I am delighted to announce that Professor Paul Prinsloo from the University of South Africa (UNISA) has agreed to give us a talk on the 8th April. 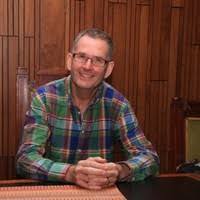 Paul is a Research Professor in Open and Distance Learning (ODL) in the College of Economic and Management Sciences, University of South Africa (Unisa). His academic background includes fields as diverse as theology, art history, business management, online learning, and religious studies. Paul is an internationally recognised speaker, scholar and researcher and has published numerous articles in the fields of teaching and learning, student success in distance education contexts, learning analytics, and curriculum development. His current research focuses on the collection, analysis and use of student data in learning analytics, graduate supervision and digital identity. Higher education has always collected, analysed and used student data for a variety of purposes e.g., reporting, strategic planning and operational resource allocation. Due to the increasing digitisation and institutionalisation of online learning, as well as advances in technology, analytics tools and software, higher education institutions now have access to more (volume) student data than ever before. We also have access to more nuanced data (granularity and variety) as well as the increasing possibility to collect real-time behavioural data and provide feedback and intervene in real-time. The year 2011 saw the emergence of learning analytics “the measurement, collection, analysis and use of student data for purposes of understanding and optimising learning and the environments in which it occurs.” Since 2011, learning analytics as research focus but also as field of practice matured and continue to provoke discussions and research pertaining to its impact not only on student success and retention, but increasingly also in shaping resource allocation, learning design and pedagogy. While evidence of the impact of learning analytics on improving student success is varied and often context-specific, there is increasing interest how student data can be used to inform learning design and pedagogy. In this presentation I would like to provoke some discussion surrounding some of our assumptions pertaining to student data before mapping evidence of how student data can inform learning design and pedagogy. I hope to conclude by locating the collection, analysis and use of student data to inform learning design and pedagogy in the nexus of ethics, responsibility and care. A recent report indicated that awareness of OER amongst academics was on the increase. The survey also stated that the costs of textbooks was a big concern. While most academics expressed satisfaction with their choice of textbook, the majority also said they like to make changes to their textbooks. These include: presenting content in a different order, skipping sections, replacing content with their own, replacing content with materials from others, correcting errors or revising textbook material. I remember hearing the president’s vision for creating a centre for digital learning. 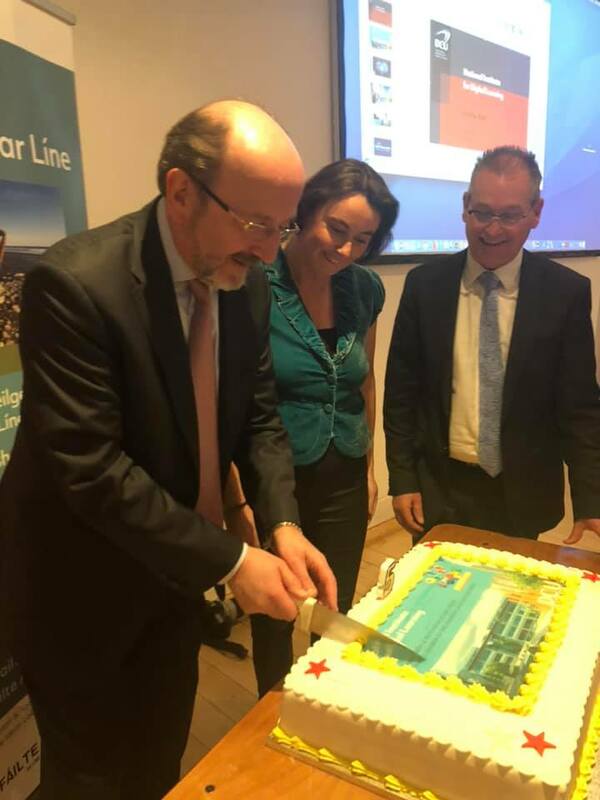 This vision then translated in the establishment of NIDL and I attended the launch of DCU Connected (our online environment) in August 2014. I have had the privilege of being a visiting professor with NIDL and have seen it blossom and grow since then. I joined DCU as Head of Open Education in September 2018. 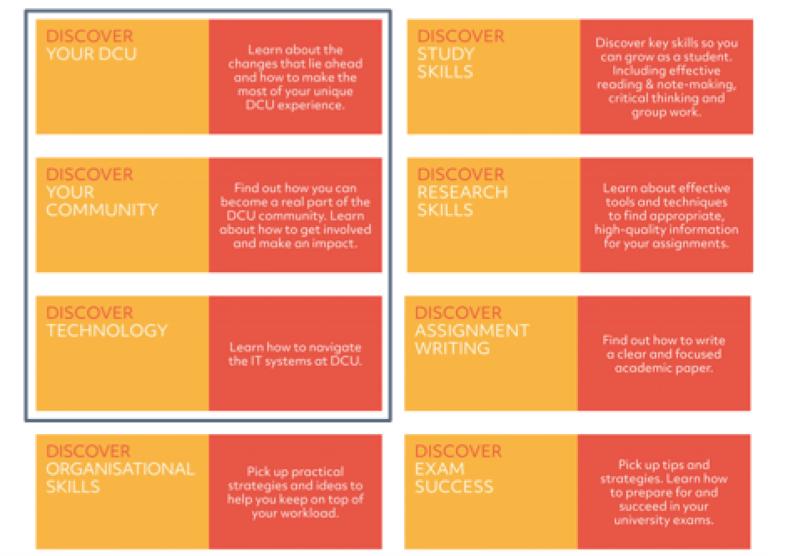 Open Education provides support for our DCU Connected students. At the Welcome Day in September we welcomed over 450 new students, many are funded through Springboard and we are also delighted to have University of Sanctuary students. A range of undergraduate and postgraduate courses are available. To complement the teaching support, we engage in a range of practically focused research activities. I want to take this opportunity to thank Open Education for their enthusiasm, dedication and expertise. I feel privileged to be part of this vibrant exciting institute. Mark showed an infographic highlighting the key achievements over the past five years. 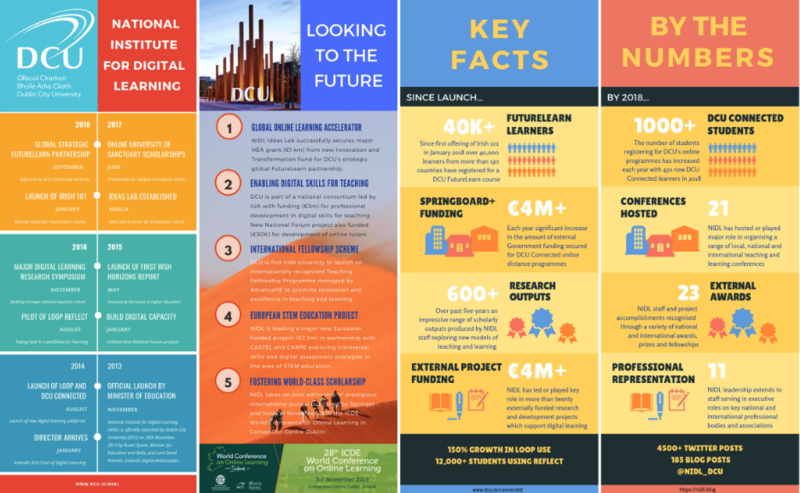 This includes our strategic partnership with FutureLearn, the launch of the Irish 101 MOOC, publication of the Irish Horizons report, the establishment of DCU Connected, Loop (our Virtual Learning Environment) and Loop reflect, securing significant funding from Springboard+, over 600 research outputs and over 4M Euro in externally funding. He also highlighted some of the exciting future initiatives, including the hosting of the ICDE World Conference on Online Learning in November 2019. The president added to this by announcing some exciting new initiatives starting in the near future, including a number of significant research funded projects. I have just read an interesting paper on open learning. 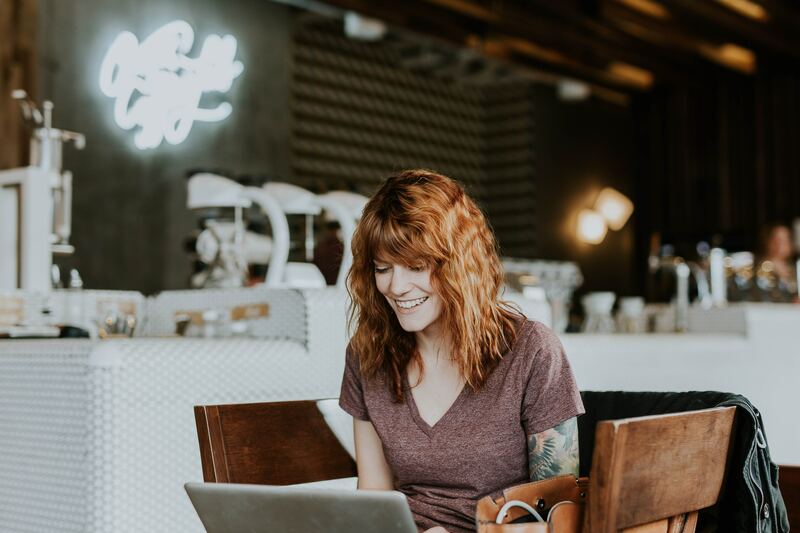 The author argues that there are five stages associated with open learning, covering the period from correspondence learning in the 19th century to the present era of interactive online learning. The first stage is correspondence learning before the 1960s. The learning content was sent by mail and students sent their feedback and assignments back by mail. Over time printed content was supplemented by radio, audio and broadcasts. The second stage was distance learning through multiple technologies, television was of particular note, as well as audio and video cassettes. The Open University UK was established in 1969, followed by other open universities around the world. The third stage was distance learning with increasing use of computers and networks, due to the emergence of the Internet. This allowed for more communication between students and tutors. Computer-mediated communication enabled students to collaborate and facilitated more active learning. The fourth stage was online learning through high-bandwidth computer technologies and the introduction of synchronous communication, via video conferences. 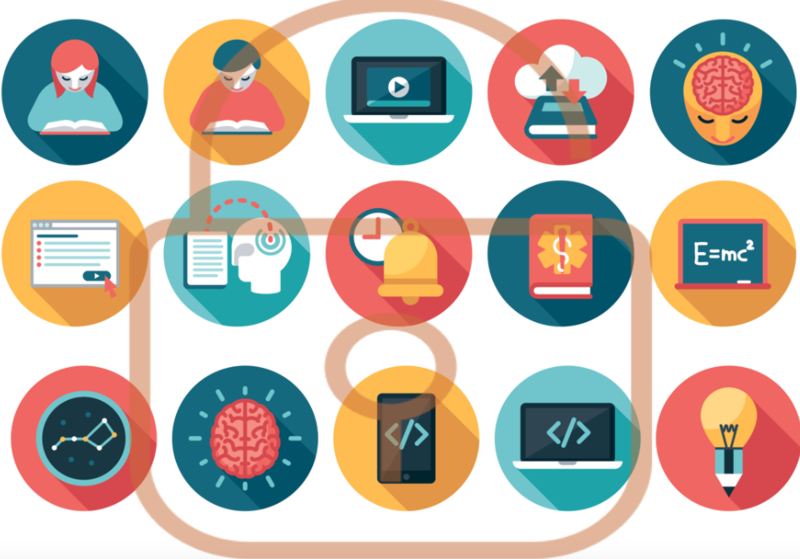 In addition Learning Management Systems emerged to store course materials, provide a range of mechanisms for students to communicate and collaborate, and facilities to upload assignments. The final stage is interactive online learning Web 2.0, mobile and synchronous technologies. Of particular note here was the emergence of Massive Open Online Courses in 2008. In addition, light-weight mobile devices with big screens became available at an affordable price. Also social media served as additional tools to enrich the learning experience and facilitate social learning. Open learning is not only an alternative means of education but also an economic approach to delivering education to a large number of targeted learners for economic development or educational enhancement of the underprivileged. Delighted to welcome @facebook COO @sherylsandberg to @DublinCityUni today to announce a €1m partnership with DCU @AntiBullyingCen & @SpunOut to tackle cyberbullying. 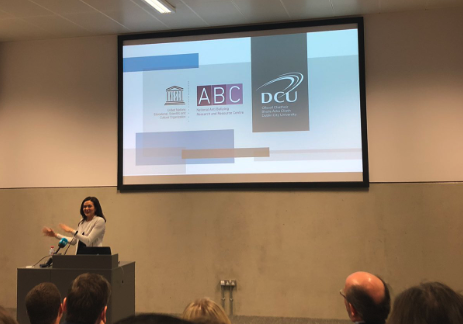 During her visit to @DublinCityUni today, @sherylsandberg of @facebook participated in a workshop for post-primary teachers organised by DCU’s @AntiBullyingCen. She heard at first hand about the cyberbullying challenges faced by those teachers. More on her visit can be found on the DCU website. I am a mature student returning to uni again! I wish my former uni had provided such information back in 1990! Well done DCU this is super! 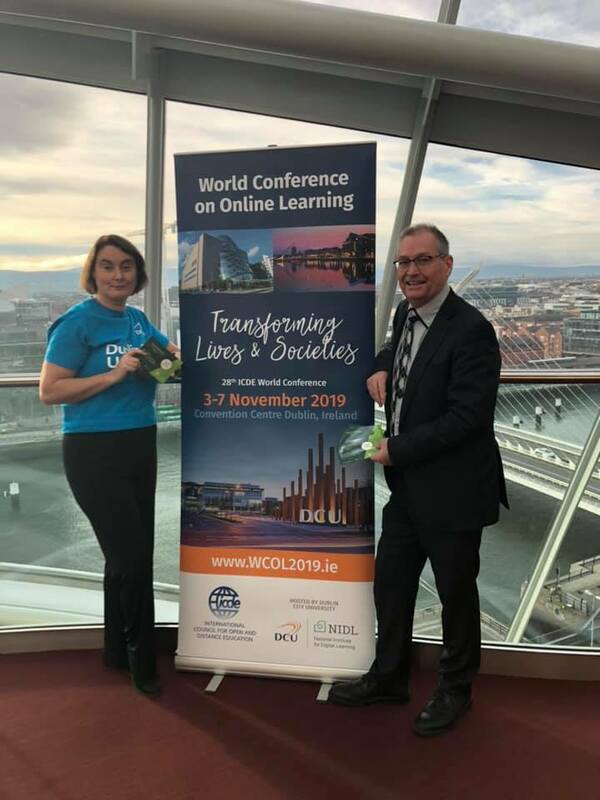 I am delighted to be on the local organising committee for the ICDE’s World Conference on Online Learning which DCU are hosting 3rd -7th November 2019. The conference will be located in the renowned Conference Centre Dublin in the heart of the city. We have been actively promoting the conference in a variety of ways: through Twitter (@WCOL2019), on facebook, LinkedIn and through various blogs. We have a range of innovative presentation types, including: digital posters, lightening talks, concise papers and full papers. In addition we will have 12 spotlight keynotes from international experts in the field. The call for papers is now out. We will start each day with a ‘Taste of Ireland’ and participants will be exposed to rich Irish history and culture throughout. Finally we have a conference postcard which if you complete and return gives the opportunity to be entered into a prize fund. Mark Brown and Mairéad Nic Giolla Mhichíl did a video promoting the conference at the end of last year. Today we went to the conference centre to record a second video. So go on put a paper in and come and enjoy one of the most beautiful and vibrant cities in Europe! Pictures in presentations, articles or blog posts are useful in a number of respects: they can compliment the text, they can convey emotion or they can be motivational. Furthermore, they are great for grabbing attention and getting a massage across. The age old statement, a picture is worth a 1,000 words is very true. I have been using flickr and clipart for a long time and usually filter on images that have been CC licensed. 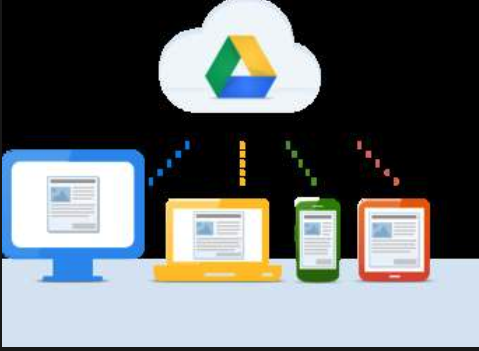 It’s also good practice to include a link attributing the source of the image. I have recently come across two other sites with free images. The first is unsplash. You can select images by category or by using the search option. It’s also possible to submit photos. The second is dreamtime which also includes audio and video. There are some free photos but you need to pay to access the full set. This site lists other examples. 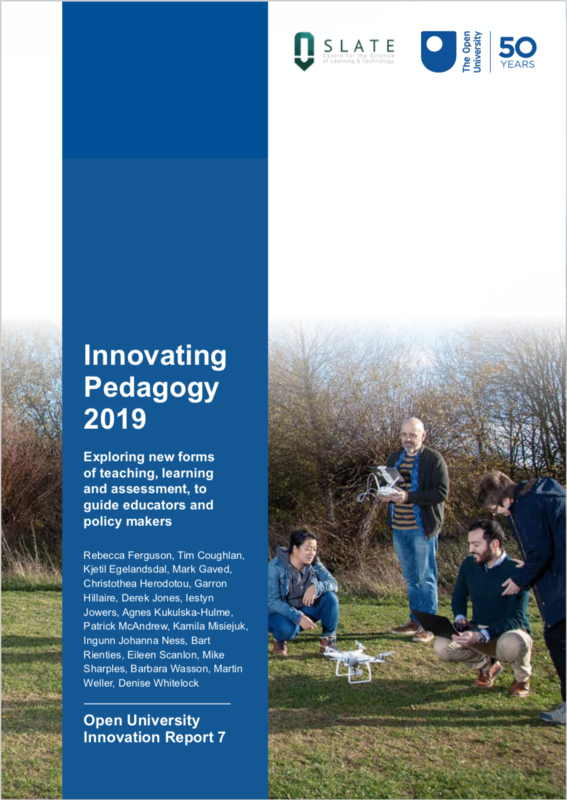 The Open University UK produce an annual Innovating Pedagogy Report, which explores new forms of teaching, learning and assessment. It considers ten innovations which are likely to have a significant impact on education. The core of learning is found not in what is defined in the curriculum, but in how teachers help students discover new possibilities from familiar things, and then from new things. Technology can help us to do new things, rooted in our understanding of how teaching and learning take place. Learning can be playful, wonderful, and a way of understanding and making sense of the world. Pedagogies change and develop in response to changes in society. They open up new possibilities rather than reproducing what happened in the past. Playful learning: The benefits of play in learning are well known and include the fact that play evokes creativity, imagination and happiness. The focus is more on the process than the outcomes and allows for exploration of different issues from different perspectives. Learning with robots: These can replicate the important dialogic engagement teachers have with their students. They can help learners understand something through conversation or they can provide answers to queries. Decolonising learning: This prompts teachers to think about what we are teaching from new perspectives, extending beyond the focus on male, white and European. It helps teachers to recognise, understand and challenge the ways in which the world is shaped by colonisation. Drone-based learning: Drones are typically used to take photos or make videos. They can be used by learners to access inaccessible places or to collect data from places that are difficult to access or dangerous. Learning through wonder: Wonderous encounters motivate learners to see a phenomenon from multiple perspectives. Teachers can include wonder in a variety of ways, such as: magic shows, cabinets of curiosities, nature tables or outdoor quests. Action learning: This is a team-based approach to professional development that addresses real or immediate problems. The aim is to improve existing skills and to solve problems of significance. Virtual studios: These are not just an online version of physical spaces, they have their own educational value and offer new possibilities. Place-based learning: This considers location to be a trigger for learning and an active part of how people learn. Of particular note is the fact that mobile devices are opening up new opportunities for place-based learning. Making thinking visible: Learning can be more effective when students can visualise their thinking. This can include: setting goals, writing down the steps when solving a problem, and making annotations. Teachers can also see and assess the students’ progress. Roots of empathy: This is designed to teach students empathy. The central tenet is that if students understand how they feel and how others feel, they will find it easier to cope in social situations. As always this is a really interest and important report, each innovation is described and links provided to useful resources. You are currently browsing the e4innovation weblog archives.